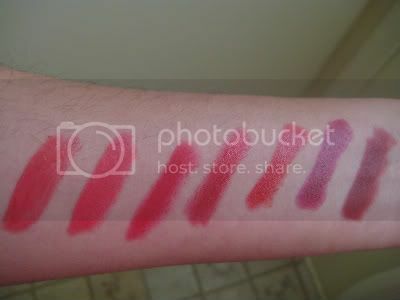 Since I had worked Sunday night, I came home early today and got a chance to swatch all my MAC red lipsticks for you guys. I wanted to do this a while back but it's always dark when I get home so I couldn't get good swatches. Red is my favourite colour of lipstick to wear. I always feel put together and elegant when I'm wearing red lipsticks so I have bought quite a few. Obviously not everyone needs so many reds. But I would say you need at least one true red lipstick (either Ruby Woo or Russian Red). No makeup kit is complete without one :) Anyway, moving on to the reds, please excuse the somewhat messy application. Red Pepper (Pro): This is a Pro lip colour with a matte texture. It's more of a brown red or brick red. I don't find MAC's matte lipstick as drying as some say but you definitely need a good lip balm under any matte lip product. So Scarlet (LE): this lovely shade of deep rose-y red was released with Cult of Cherry in 2008. It appears more like a super dark pink with red undertones on my lips. This lipstick has a amplified cream finish so it applies like a dream and lasts a long time on your lips. So Scarlet is one of my favourite lipsticks ever! Liza Red (LE): is a tomato red lipstick that was released with Liza Collection in 2006. 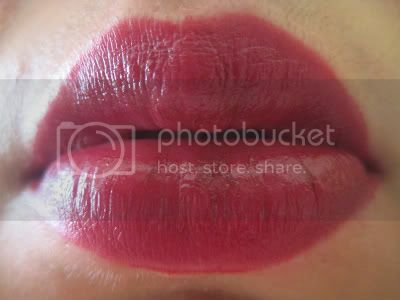 This lipstick also has the lovely amplified cream finish and glides on your lips. I would say Lisa Red is a good in between red and can be worn by pretty much anyone and is also lovely for daytime wear. 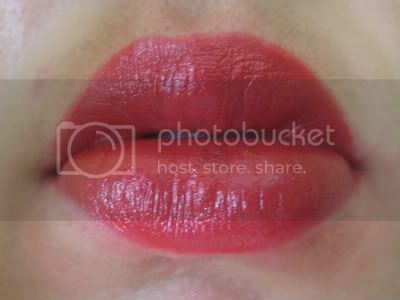 Port Red (LE): this one is a frost finish yellow toned red lipstick which was released with Naughty Nautical in 2008. I love this colour as my spring/summer red though because of the frost texture it will also be a great red for the Holiday season. I hardly ever buy Frost lipsticks but this one was pretty enough for me to own. Ruby Woo: is hands down my favourite red! It's a matte pin-up style red with blue undertones from the permanent collection. 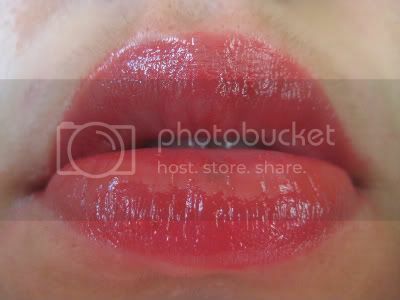 It applies quite opaque and is a louder red. I actually went in to buy Russian Red last year and ended up with Ruby Woo as I found it more dramatic and the bluer undertone more suitable to my colouring. I cannot rave enough about this lipstick. I always stare at my reflection in the mirror when I'm wearing it. Powersuite Mattene (LE): Powersuite was released with the Mattene Collection in 2007 and is a mattene finish. This means that the lipcolour appears matte but it's much less drying on the lips. Mattene is my favourite finish of lipstick and I know I say that all the time, but I really think MAC should make them permanent. Powersuite has some coral tones to it and is the only red lipstick that I can wear to work as it's less dramatic as some of the other reds I have. Swelter Slimshine (LE): this sheer red slimshine was released with the Cool Heat collection in 2008. As far as slimshines go, this is quite pigmented. Also do to nature of slimshines it tends of wear off much faster than other MAC lipsticks. 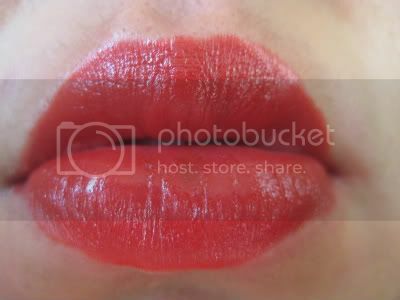 This is a great red lipstick for summer days and nights. I've actually gone through almost half of this! Hope you guys enjoyed this post. Let me know what your favourite red is in comments. 7 Responses to "MAC Red Lipsticks"
Holy crap...I was on your page, made a comment on an older post, and then all of a sudden this appeared! Great post! I LOVE RUBY WOO as well! Thanks Zerin, I agree Ruby Woo is possibly one of the best reds ever made! I love the swatches. Thanks for doing this. 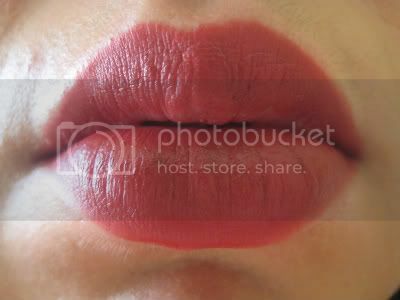 This would be a good reference when I decide to my a mac red lippie in the future.